The Hartford Record Riot! NEXT DATE? Perhaps Fall, 2019? Stay tuned. Yes, it’s one of our newer shows, but Hartford is a dynamic music town, giving the world Gene Pitney, Jackie McLean & The Porcaro brothers! Event hours: 10:00 AM-5:00 PM. $3.00 admission. Early admission at 8 AM, $10.00 (early birds!). 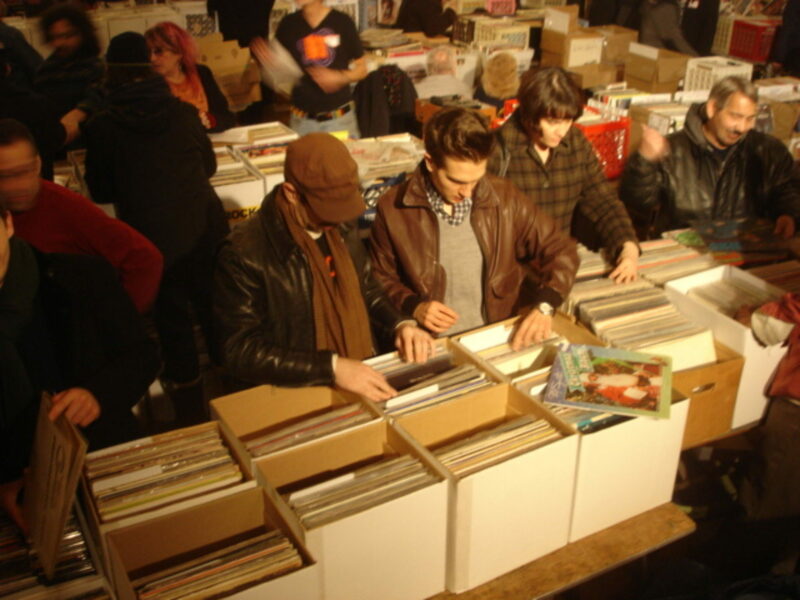 Over 40 tables of LPs, CDs, DVDs, 45s, memorabilia and who knows what else. Dealers from all over the East Coast & Canada, usually featuring Ian Schlein from Vernon’s great store, Records The Good Kind. Hope to meet you digging in the crates!! !